To have a good turntable is need for some people – because they have not given up on their records. For some people a turntable is a matter of taste – as they are sometimes beautifully designed and useful objects which, in addition, plays music more beautiful than any other digital device. In this article we will try to help you to choose a budget record player that best suits your need and it’s not a crap. And for some people a record player at home is the question of prestige – because they want to have a thing that friends will drool for. Reasons to buy a turntable, therefore, has more – one of the most important is a big comeback of vinyl – and even those who now consider a turntable a caprice of admirers of analog devices is unlikely to remain indifferent towards the beauty of the visual impression of turntables. Thanks to online merchants of audio equipment today in online market we can find pretty much every turntable company. 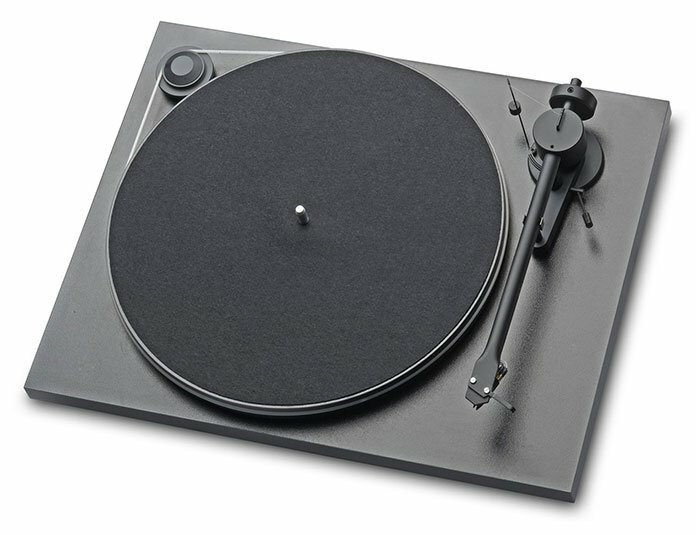 This primarily refers to the Project and Rega, two companies that with wide gamut of products and good quality can easy respond to most of the desire of potential buyers, regardless of whether they are customers who are looking for their first budget turntable or experienced turntable users looking for something special. Apart from Rega and Project we also have Clearaudio, Michell, SME, Thorens as well as DJ turntables such as Numark, Stanton, Vestax. For popular models we examined all the specific characteristics of each model individually. 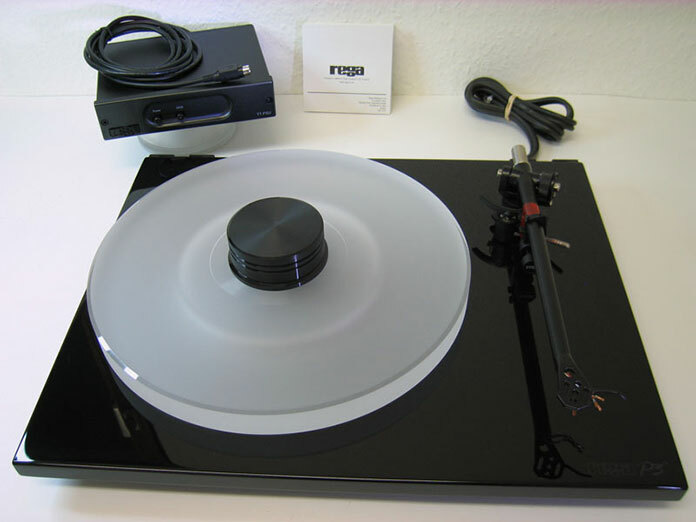 If any of you are familiar with some details that are not described here please send us a brief description to be classified in this guide and so make a buying a new turntable easier for a future customers with selecting the appropriate model. This guide will be constantly supplemented with new models of turntables as well as relevant information on the same. Reviews and description of the sound of some turntables are the result of personal experience and the experience of sound although our personal opinion is that they are not far from a general impression. Turntables are arranged in alphabetical order and the prices of the lowest to the highest. As its name says, this model represents the very beginning, or should we say an introduction to the world of turntables. Easy to use, with no hidden flaw. 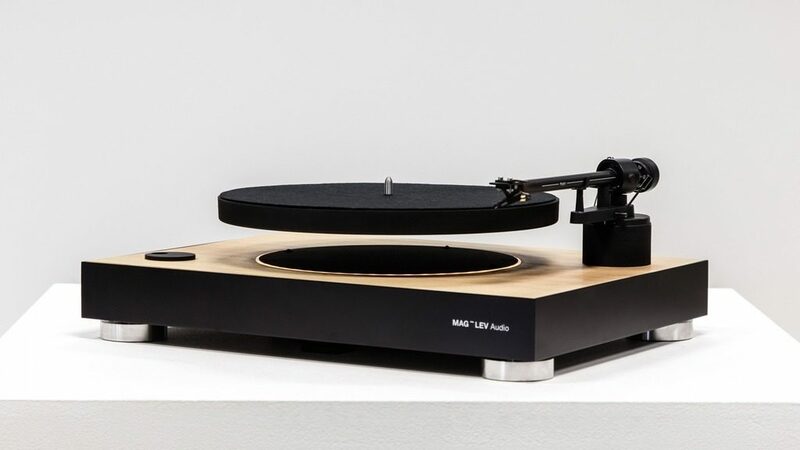 Ideal for those who want a new and at the same time functional turntable. One should not expect the sound “for fainting.” With mounting of quality cartridge such as Ortofon OM5 or Audio Technica AT95 sound can be improved a little bit and that would be it. Any further investment we consider unjustified, even pointless. A few steps ahead of the Essential model,Debut III model provides a little more serious insight into the turntable audio with the preserved functionality (cover, easy to use) of a Essential model. In addition here we got a higher quality bearings and platter combined with a more serious tonearm, in relation to the Essential, justify investment in a better cartridge like Audio Technica AT95 and AT120, Ortofon 2MRed, or Grado Black. It also proved to be a good improvement to replace the existingmat with felt mat, mat of thin cork, or even better mat of rubber-cork, for example Pro Ject Audio – Cork It mat. 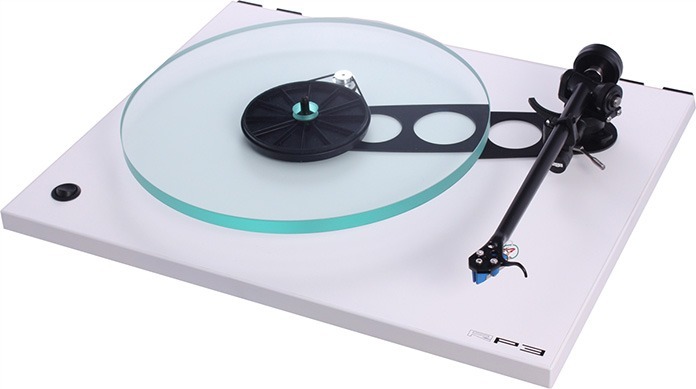 In addition to its functionality and less potential for advancement this turntable is produced in more attractive colors so all customers who want an easy and less expensive turntable in any other color than black you can find it here. Attractive appearance with some interesting designs, this turntable can be very nice to play. Pro Ject is an effort to bring together an interesting look, a good bearing, platter and a motor that is completely separated from the rest of the turntable in order to reduce the possibility of vibration from the engine to penetrate the rest of the turntable, needle and cartridge. Also turntable can be obtained in several different colors other than the standard black and so is a nice fit in the modern interior. Combined with Ortofon 2MRed cartridge this turntable represents Best Buy in its class in the world market. Who wants to improve the “little genius”, can do it quickly, easily and cheaply, replacing the original mat with a new one made of cork or even better with a rubber-cork mat. The next improvement is the replacement of the cartridge with something better. It turned out that on this turntable can be mounted more quality cartridges(AT120, Goldring 1006/2100/2200, Grado Red / Blue) than 2MRed cartridge with very good sound results. Only need to take into account that the new cartridge doesn’t have much more weight than 2MRed (7.2g) since counterweight can not move back enough to its holder to adjust the tracking force adequately. In the end as an ultimate upgrade to this turntable can be added a good insulating platform. As the only flaw of this turntable we can notice the lack of a cover but at this price to demand a cover too is a little bit too much. Sound: uniform throughout the range, with right improvement and appropriate cartridge it can sound perfect. 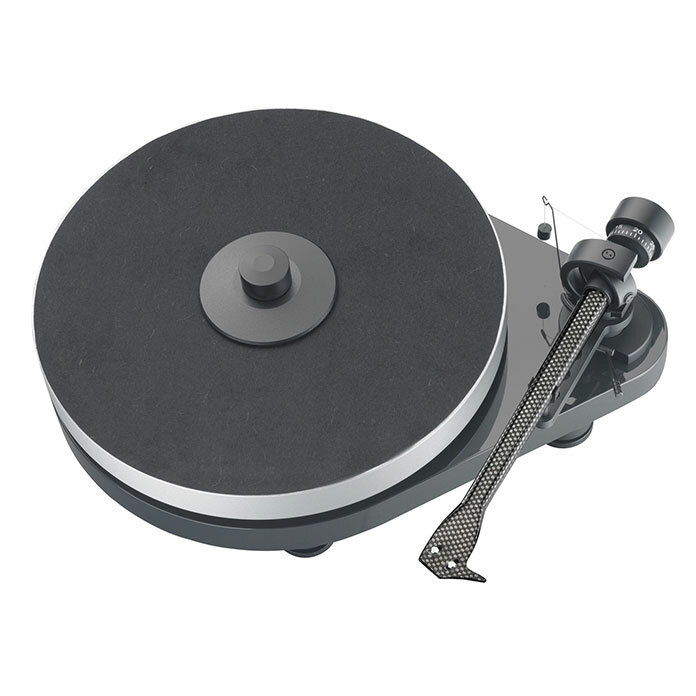 One of the most successful models of Pro Ject turntables, which products are unchanged for many years except that in the latest version the tonearm 9c is replaced with a more advanced version of the same tonearm 9c.c. Curved lines, relatively easy to set up and use, RPM5.1 can provide years of enjoyment in good sound. Philosophy of the sound is a little bit like Thorens in the sense that the reproduction is very musical and very receptive for your ear but far more precise than Thorens. We could wish a slightly better precision in the bass, according to the class to which RPM 5.1 belongs but the precision and subtlety of medium and high compensates that. RPM5.1 deserves far better tonearm than the Ortofon 2MRed which comes as a standard with this turntable. The choice of cartridges is wide here: best MM Audio Technica models, CLEARAUDIO, Goldring, Grado and Ortofon may be considered, as well as a variety of MC cartridges. We must emphasize that the choice of cartridges should be aligned with personal preferences and the rest of the audio system. It is possible and necessary to experimen with different mates, since the VTA(tonearm height) adjusts easily so the use of a thicker mat is not a problem. Further, RPM5.1 showed that the sounds best mounted on a rigid lightweight shelf (platform) that is mounted on the wall. Better platform on which is mounted RPM5.1 and the sound will be better. Turntable to recommend! The most serious competition to the model Rega RP3+Elys2. RP1 has emerged as the younger brother of model P2 or Planar 2, which is unfortunately no longer produced. Simple design with the use of common and available materials and the concentration to the good quality of the most important parts such as the engine, bearing, plate and tonearm resulting in a solid turntable at a very affordable price. For customers who do not want the trouble of choosing and installing cartridges this turntable is also available with Bias2 cartridge but in our opinion RP1 deserves better cartridge than Bias2. The choice can be any better MM Audio Technica, Goldring, Grado and Ortofon cartridge, with an emphasis on Goldring and Ortofon that get along well with the Rega tonearms. Further, RP1 responds well to the use of rigid lightweight platform with improving the precision and stability of the sound scene. 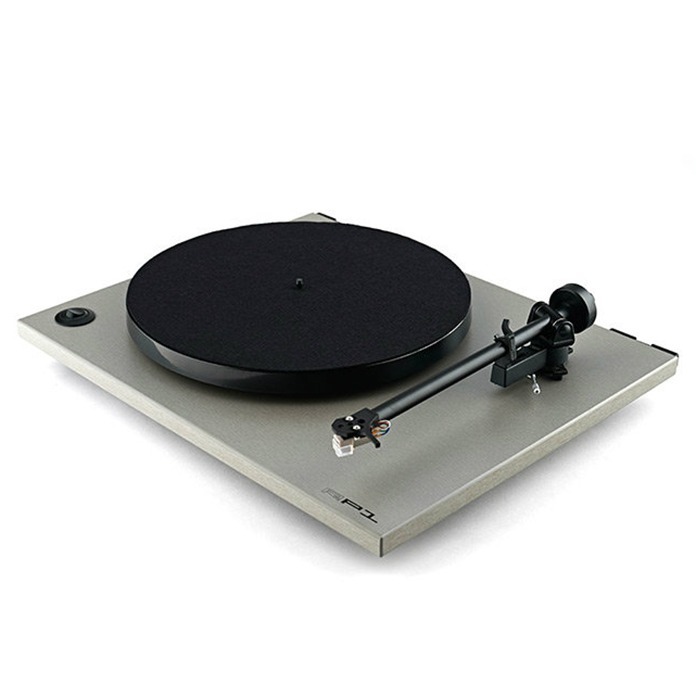 RP3 is the culmination of Rega philosophy in the design of simple turntables playing superbly. 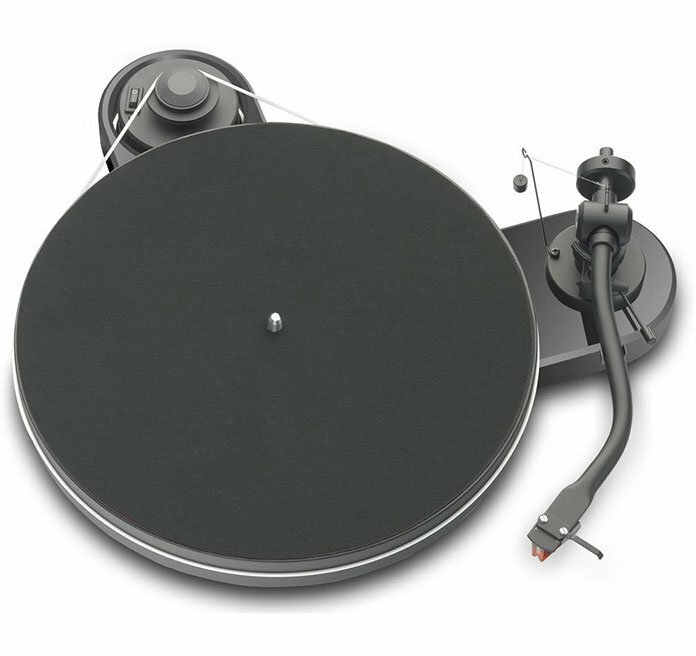 With the new RB303 tonearm this turntable can be sorted out into absolute best buy in its class. 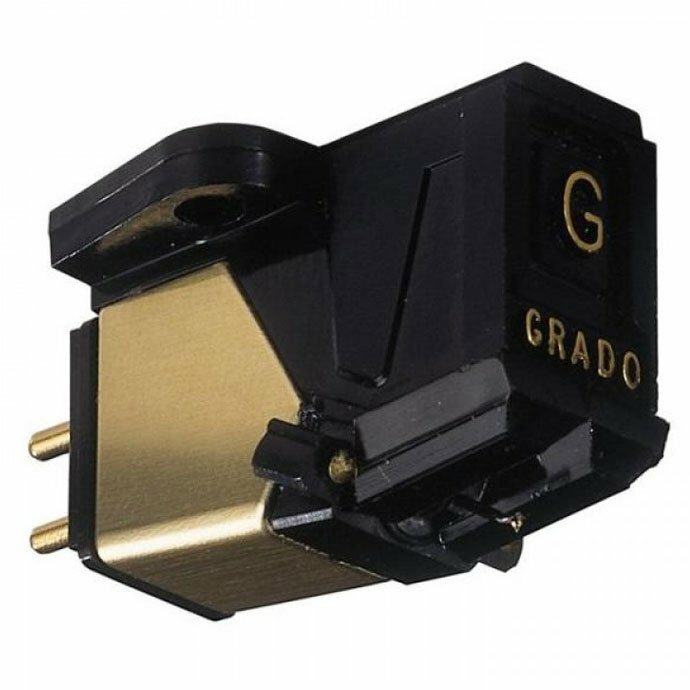 RP3 is an excellent base for experimenting with the best MM phono cartridges (AT, Clearaudio, Goldring, Grado, Ortofon) as well as with a wide range of MC cartridges beginning with Audio Technica, Denon to Dynavector and Micro Benz with an emphasis on Goldring, Ortofon and Dynavector that get along well with the Rega handles. The selection of cartridges should be aligned with personal preferences and the rest of the audio system. When installing different cartridges if they are not standard height it can lead to a problem with tonearm height (VTA). 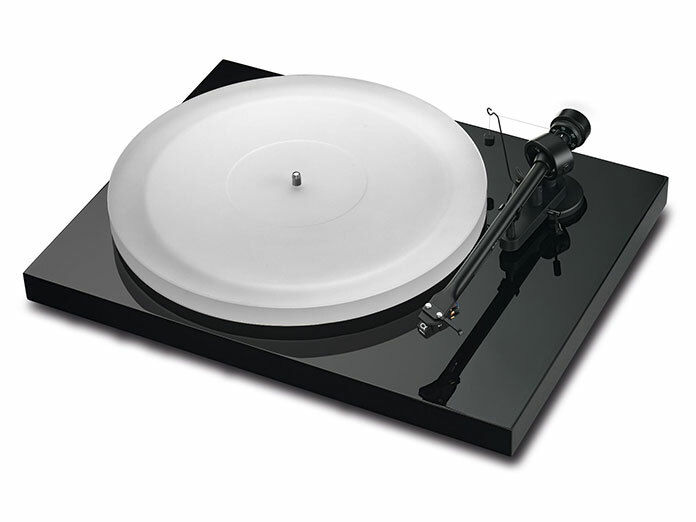 Like any Rega turntable RP3 also responds well to high quality, rigid and lightweight platform. For the impatient who immediately want to start listening their vinylcollection, Rega offers RP3 with preinstalled Elys2 cartridge which is not bad for a start considering their precise but somewhat cool sound but as stated above with the appropriate cartridge this turntable is capable of much more. Turntable to recommend! The most serious competition to the Pro-Ject RPM 5.1+Ortofon 2MRed. Sound: excellent throughout the range. The best and latest version of the legendary Planar3 model on with a new tonearm Rega RB301 (the successor to the legendary RB300) and a separate power supply TTPSU. In this way, the basic version of the Planar3 is practically a maximum improved. Only thing left to do for a happy owner is to add an appropriate tonearm and good but a rigid platform. Regarding the choice of tonearm RB301 is an excellent starting point for any top MM or MC cartridge, with an emphasis on Goldring, Ortofon and Dynavector that get along well with the Rega tonearms. The selection of the cartridge should be aligned with personal preferences and the rest of the audio system. Sound: excellent throughout the range, with the appropriate cartridge spectacular. Well, those are the best budget turntables in our opinion until today. If you know of some other write to us and we will perhaps include that turntable model on this list.